Fall is here and there's nothing I love more than the bold, vibrant colors that come with the season. 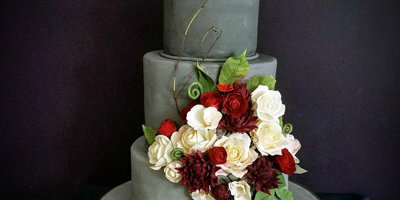 I especially love those colors incorporated into a fall wedding cake! 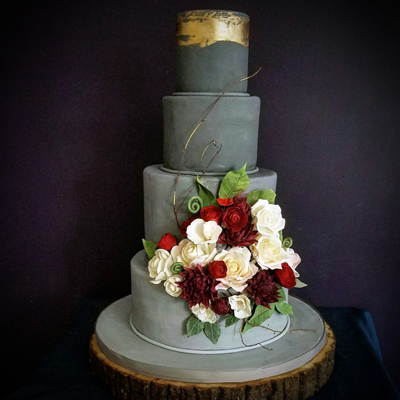 We recently created a stunning wedding cake design that was presented at Morven Museum in Princeton, New Jersey. 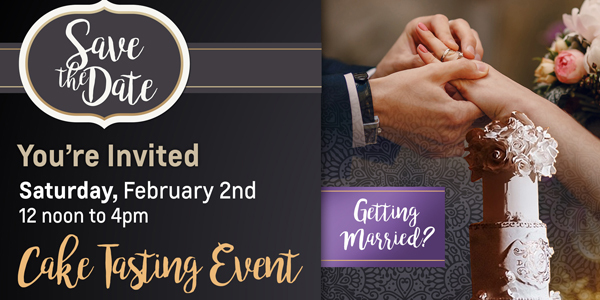 The gorgeous event design was created and executed by Simply Sunshine Events (http://simplysunshineevents.com/). 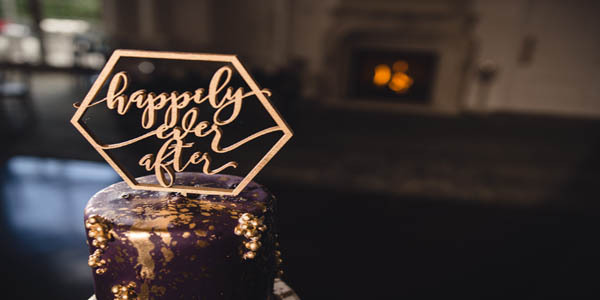 With beautiful gray and gold wedding invitations and tones of gray throughout the wedding design, I couldn't think of a better exterior than gray ombre fondant. With a balanced mix of bold and neutral florals, a large display of sugar flowers came to be the major focal point to the cake design. 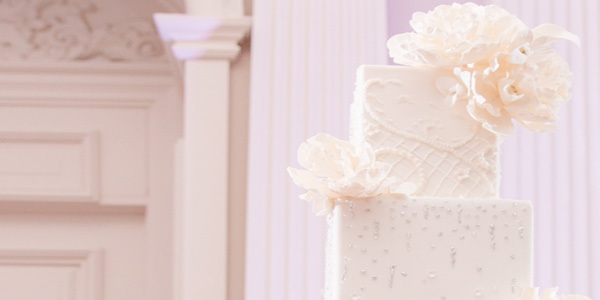 Are you looking for a modern and romantic wedding cake? Click here and let's chat!